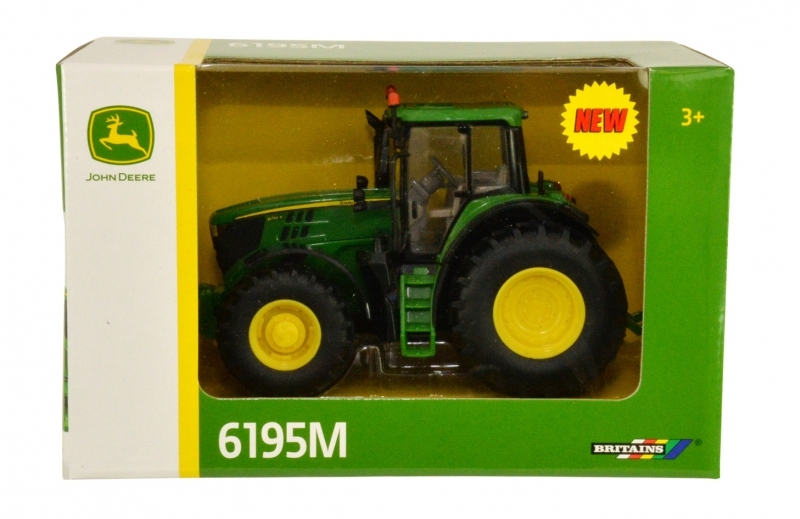 New for November 2017 - Pre-Order now! This replica of the John Deere 6195M is scale 1:32 and is due to arrive in November 2017. 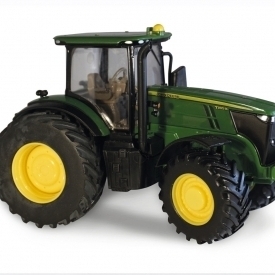 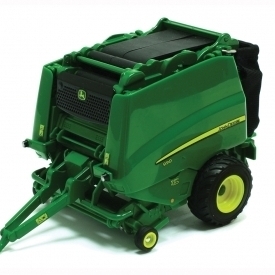 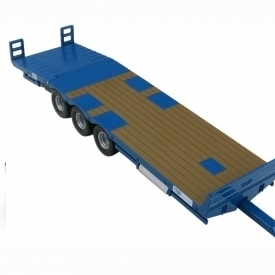 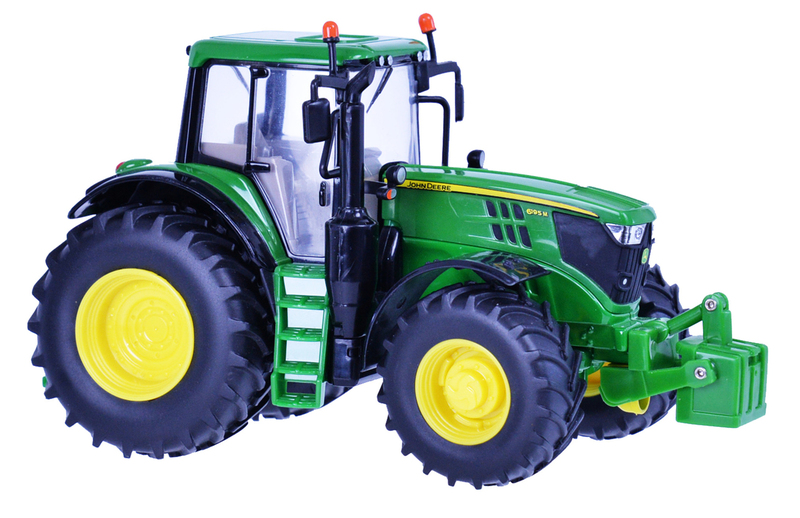 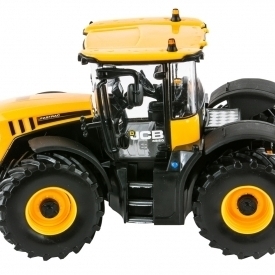 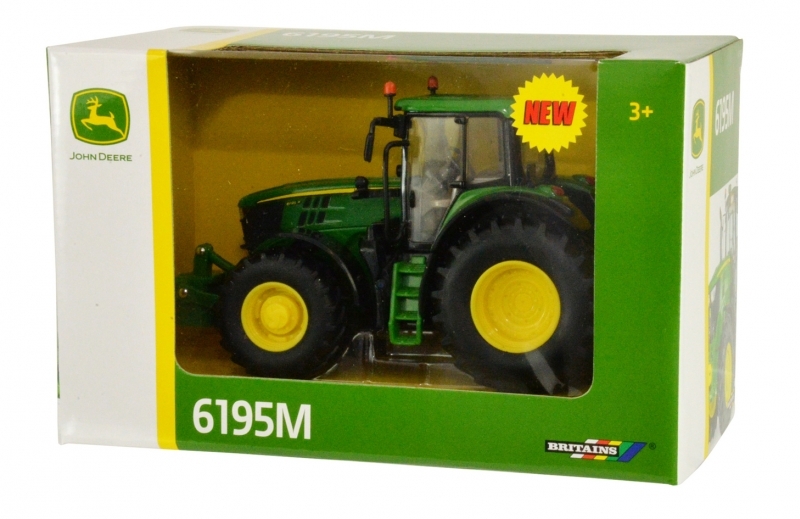 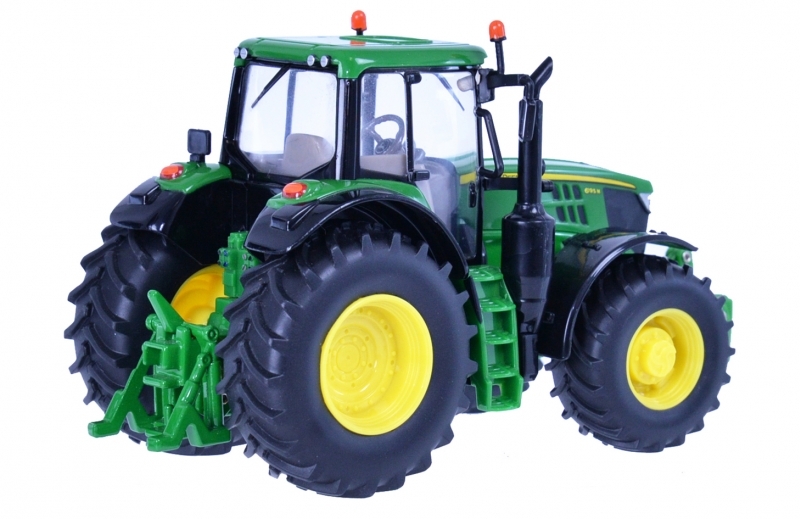 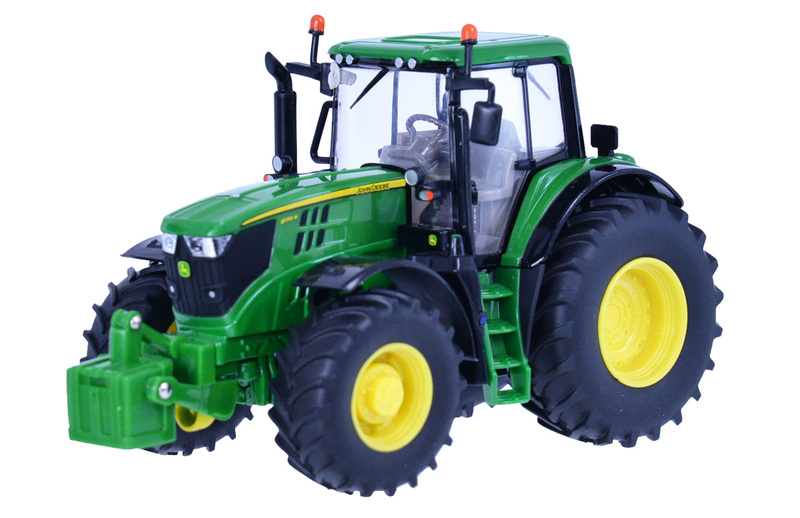 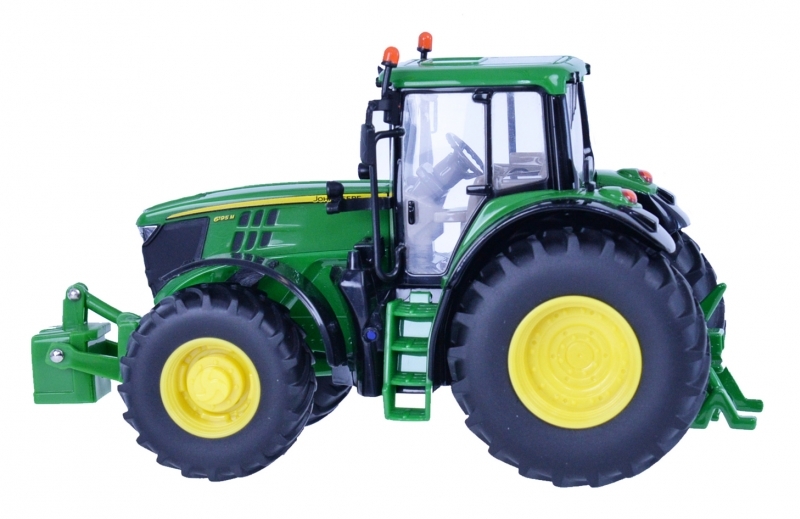 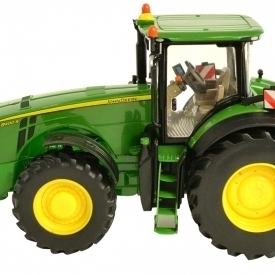 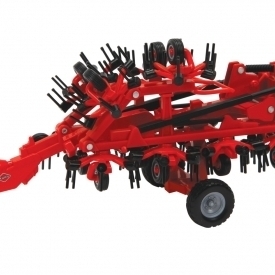 With all of the detail you would expect from a Britains 1:32 model replica, this model of of the John Deere 6195M is compatible with most other models in the same scale.